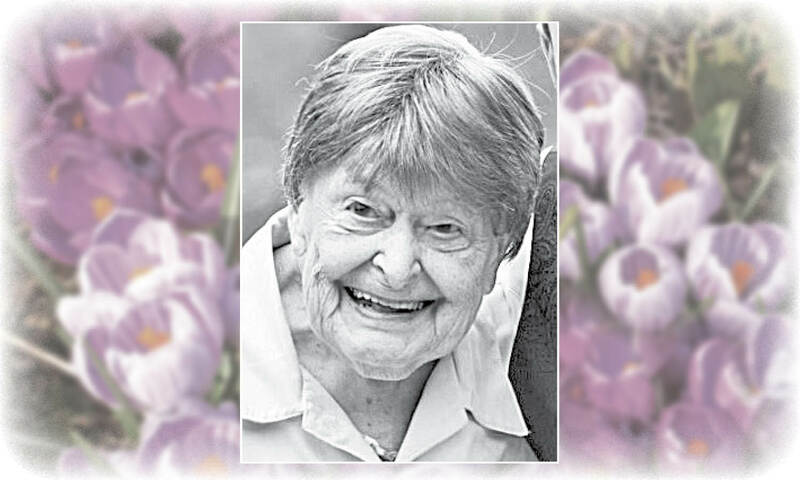 Mona Doris Colly passed away January 19, 2019 in Lady Minto Hospital on Salt Spring. Predeceased by her husband Ron D Colly in 1993. She leaves her family, Dawne (Brad), Leslie, grandchildren Colby (Celine),and Zach. She was born into a very large family of 12 children, 3 brothers and 8 sisters to walk through life with. Ron and Doris had an adventurous life together, travelling all over the world, a lot of it on a motorbike. They visited, lived and worked in countries from all over Europe, New Zealand, Australia, and home in Canada. Doris could make life long friends on a bus ride, so she has made and kept so many friendships over her lifetime. She leaves a lot of heavy hearts. We will cherish the time we had with her and keep her memories with us always. Doris requested that her family lay her ashes to rest with her husband Ron, and no service afterwards.